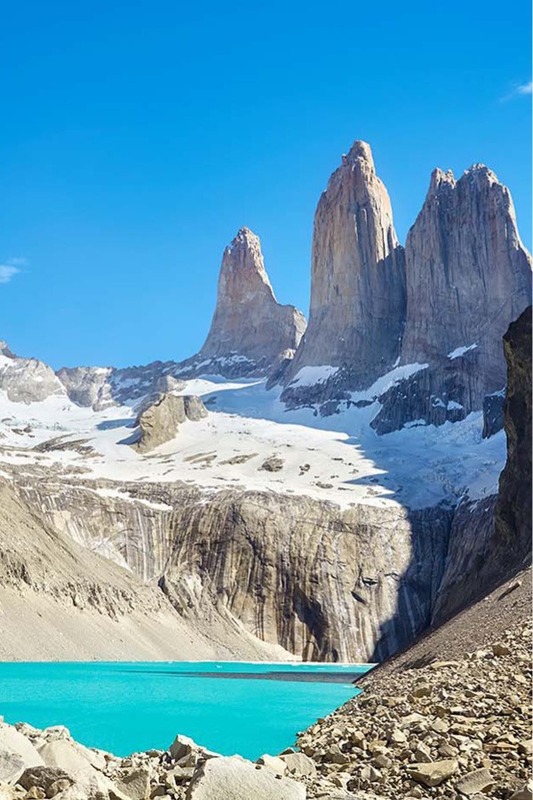 Torres del Paine W Trek Patagonia: A Full Guide – The Discoveries Of. The Torres Del Paine National Park is located in the south of Chile, in Chilean Patagonia to be precise. Planning your Torres del Paine W Trek? 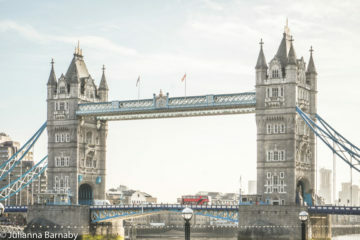 Read this detailed guide, complete with all the information that you need to know to help you plan the perfect trip. 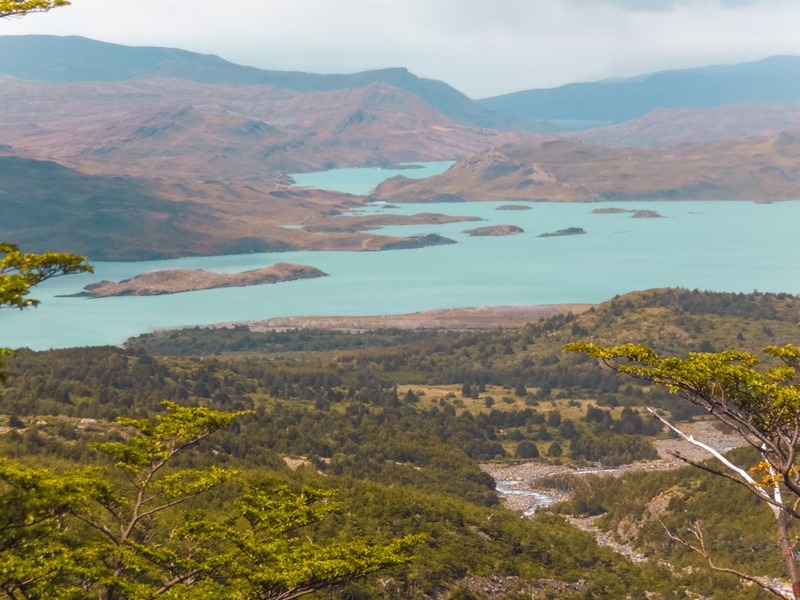 Which Torres del Paine Trek Should I Choose? What’s the Torres del Paine W Trek Distance? What’s the Torres del Paine W Trek Difficulty? 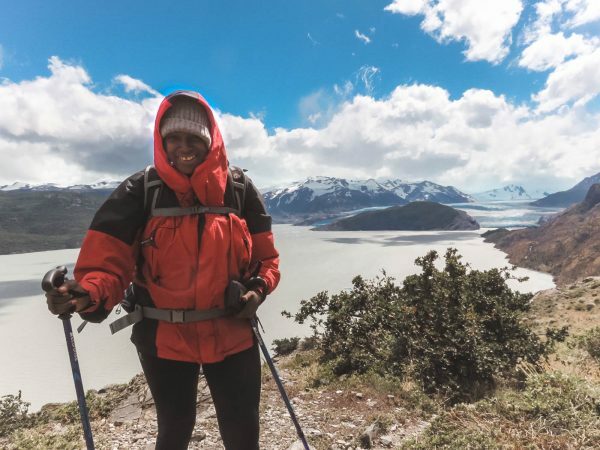 Do I Need a Tour to Hike the Torres del Paine or Can I Do the W Trek Self Guided? Which Direction Should I Hike the Torres del Paine W Trek? If I’m doing a Self Guided W Trek Patagonia, Should I Camp or Stay in Refugios? The Torres del Paine in Chile is a land of wild landscapes, where high, craggy mountains dominate the skyline. They are complemented by sparkling lakes, vast glaciers and some of the most extreme weather conditions on the planet. I don’t remember the first time I heard of the national park. It seems to me that for as long as I’ve been traveling, it’s been there on my South America bucket list. Doing the trek was one of the most memorable experiences I’ve ever had and totally everything that I could have hoped for. If you’re considering taking on the W Trek, I’d say to go for it. But it helps to understand what to expect so you can ensure that you are fully prepared before you go. Travelling to South America? You should check out more of my South America travel guides. 2 weeks in South America – five awesome travel itineraries to rock your trip. Alternatively, check out this cool Patagonia itinerary. The two main trekking routes in the Torres del Paine National Park are the ten-day O Trek or the five-day W Trek. The W Trek is named after the shape you follow throughout the course of the trek. 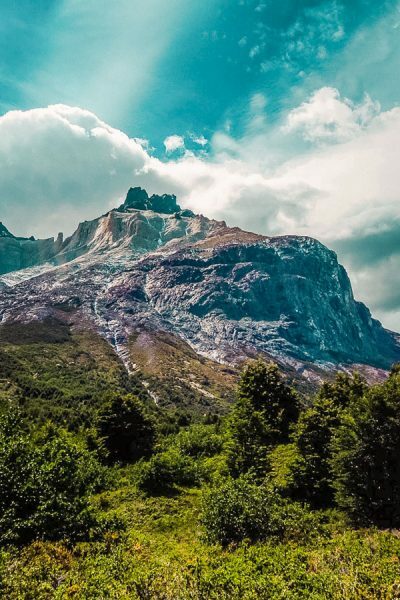 The O Trek – also called the Torres del Paine circuit trek, follows the same route as the W Trek but then has an additional five days of hiking through the back side of the national park. The W trail sections of the park tend to be busier, as far fewer people opt for the O Trek. As I hadn’t hiked for ten days for about as many years, I decided to focus on the five-day “W” trek. 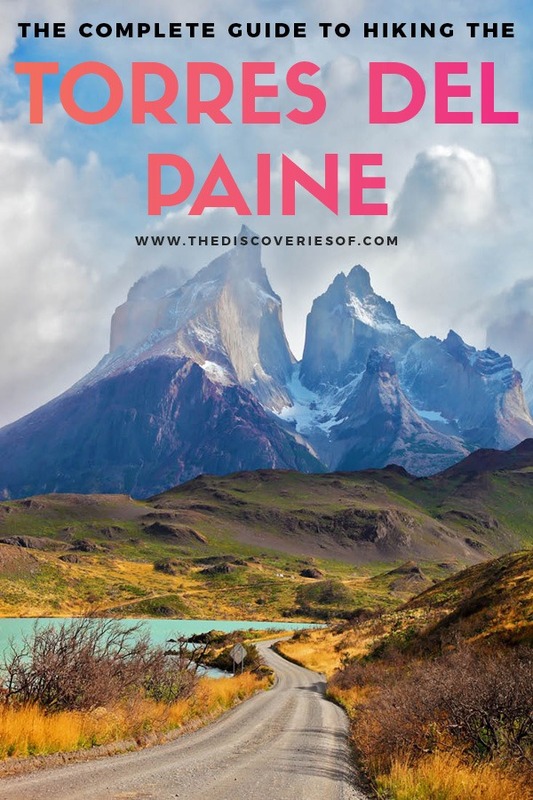 If you only have time to do one of the Torres del Paine day hikes you are best off booking a tour to allow you to maximise the time that you can spend in the park. The W Trek is about 100 kilometers or 62 miles long. Overall I would rate the W trek a 2.5/5. It is not that difficult. I am a notorious klutz when it comes to descents and at best reasonably fit and I had no problems with the trek. Most of the W Circuit in the Torres del Paine is quite easy, but there are some steeper sections where you might need to take it a bit slower on the ascent and descent. The section between El Chileno to the Torres del Paine is quite difficult, mainly because it’s a long pull upwards, but it’s not that hard. The section where you ascend to Mirador Frances and Britanico on the third day is also going to set your legs on fire – luckily it’s also one of the days with the best views, so you win some and you lose some. Do you need to do a Torres del Paine W Trek tour? Absolutely not. You can join Torres del Paine hiking tours to hike the W and/or O trail but it is by no means necessary. You won’t need to spend time planning your hike route or booking camps and/or refugios during the hike. They generally include transport from Puerto Natales, so you don’t need to worry about arranging this yourself. Of course, all of this comes at a price. A Torres del Paine W Trek tour with my favourite tour operator G Adventures costs £949 / $1300. Check W Trek Availability. Essentially it’s much cheaper to do a self guided w trek and I’ll assume for the rest of this W trek blog that this is what you are doing. 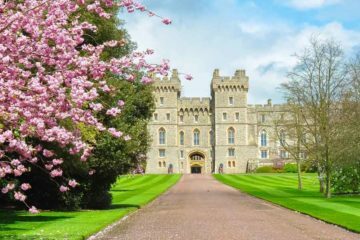 If you do decide to do a tour, it’s worth reading on anyway so you know what to expect. Hiking the W Trek in Torres del Paine can be done in two ways. The first is from west to east, starting with a catamaran trip to Refugio (Hotel) Paine Grande. It follows then that the other is from east to west. If you hike in this direction, you start by going straight to the Torres on the first day and working westwards after that. Both directions have their benefits but I’d been told that the west to east route had better views of the Los Cuernos mountains and started with a relatively simple day’s hike to ease you in. 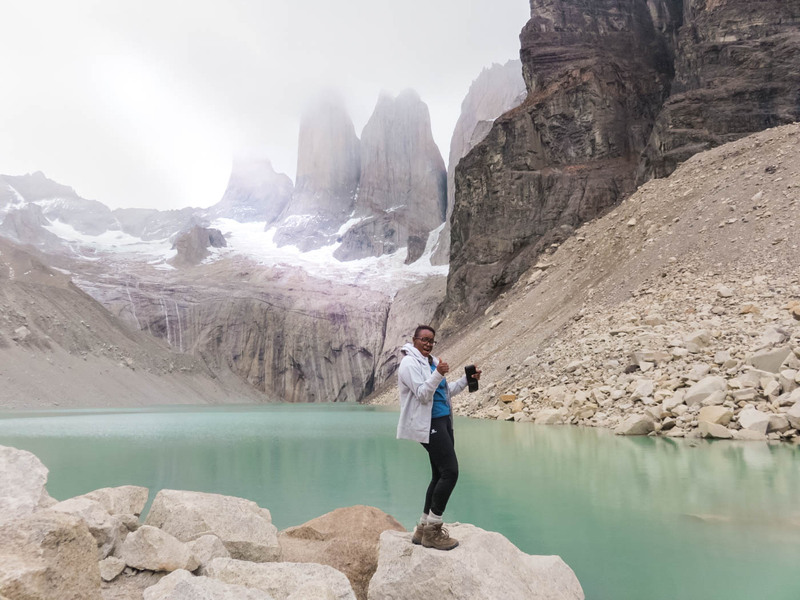 If you hike from west to east, you also get two chances to see the Torres del Paine: both on the evening on the penultimate day, and on the morning of the final day. Considering that the weather in the park is very changeable, and the Torres are often shrouded in mist, I think it’s much better to do the hike in from west to east. Ultimately the answer to whether you camp or stay in refugios (mountain refuges) comes down to three things: money, weight and effort. Money because the refugios are a lot more expensive to stay in than the paid-for campsites in the national park, and infinitely more expensive than the free campsites in the national park. Weight because if you aren’t camping in the refugios, you will need to carry your tent and a sleeping mat with you in addition to all the other things you are carrying in your backpack. Effort because obviously carrying more stuff takes more effort. If you’re camping, you are going to be in charge of carrying and cooking all your food too. If you stay in the refugios, you can book to have meals there and have them prepare you a packed lunch for your trek each day. I’ve gone into a lot more detail towards the end of the guide about campsites and refugios in Torres del Paine for the W hike. The level of preparation you will need to do for the trek will depend on a number of factors: mainly whether you are doing a tour or not and whether you are camping or staying in the refugios along the way. If you are going to take a tour, you don’t really need to do anything other than making sure you’ve got everything you need. 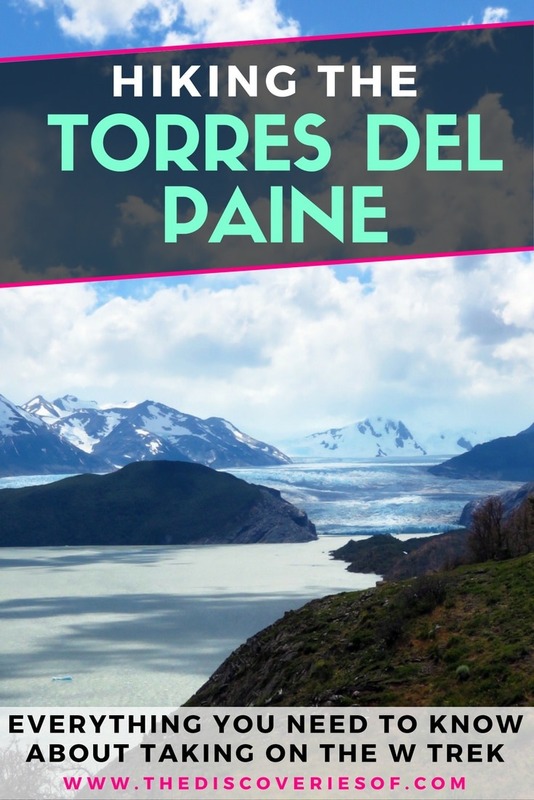 I’ve written a Torres del Paine packing list to ensure that you don’t miss anything when you are preparing. 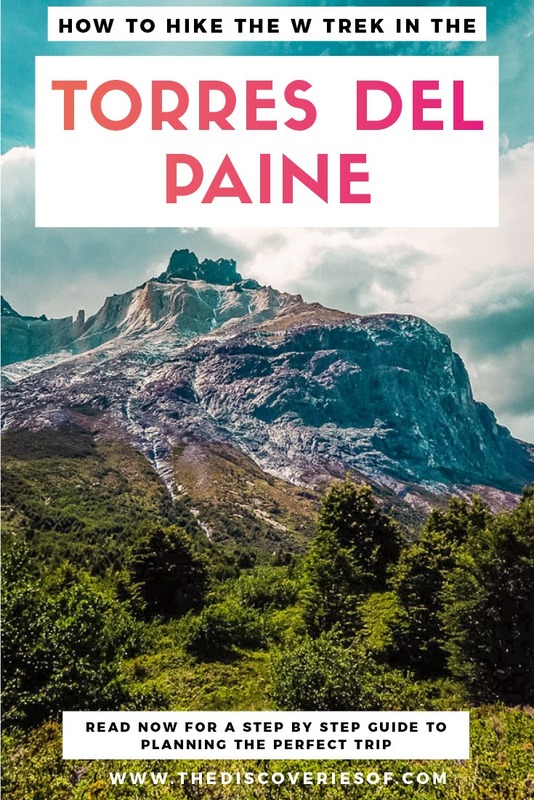 Ensure you have packed or hired all of the items on this Torres del Paine packing list before you leave Puerto Natales. You might also find this guide to preparing for a trip to Patagonia useful to give you more tips for your trip. So most of the stuff above is pretty explanatory, but you might be scratching your head a bit at the last one. What’s the Erratic Rock talk? Read on. Erratic Rock is a hostel in Puerto Natales, the town nearest to the park. 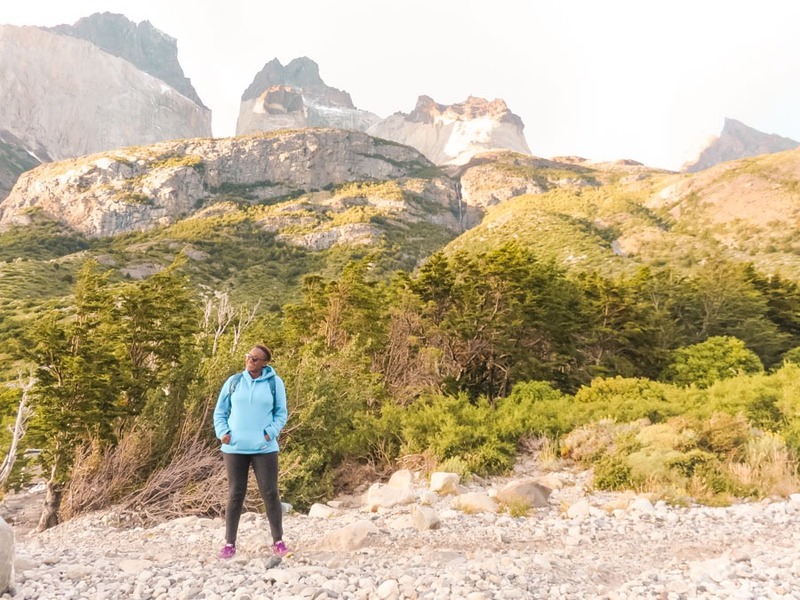 The hostel’s trekking guides give a free talk about what it’s like to hike the Torres del Paine and to help you prepare for the trek each day. You can watch a version of the talk here. Even if you do, I’d still recommend getting yourself there as this video isn’t from this year and some of the info like bus times etc might have changed. To be honest, the talk was exactly the wake up call that I needed before setting off on my solo Torres del Paine W trek circuit. I’d been feeling fairly lighthearted and cheerful. Then I heard phrases such as “80km per hour winds” and “torrential rains” and started to feel that little bit less sure. The main takeaway from the Erratic Rock talk was that the weather in the Torres del Paine park is notoriously unpredictable. So much so that no one ever checks the weather forecast. What’s the point in having a forecast when the weather can change from heavy rains to blazing sun, shift over to fierce winds and then again to snow in the course of one day? Which basically means preparing (and carrying kit for) every feasible weather eventuality. I can’t say I was thrilled by the prospect, and chances are, you aren’t going to be either. Everything that is on your back at the beginning of the trip needs to be carried every step of the way. Including your rubbish. If you’re hoping to travel light, you can… but it’s risky. At the very least you should make sure that you have enough kit to stay safe and warm if the weather turns bad. I’m not one of life’s worriers – preferring to adopt a somewhat blase “it will be alright on the night” attitude to most things. But the Erratic Rock talk did make me think twice about whether I was completely nuts doing this hike on my own. It wasn’t anything they said at all. It was just that as I looked around the hostel, it struck me that everyone else seemed to be in pairs or groups. They were all busily discussing who would carry what, who’d be in charge of what. There was no one else alone and frantically taking notes with the knowledge that if something was forgotten, there would be no one else to remember it, no one to remind them. Thankful as I was for the talk, it’s fair to say that I came out of it several times more pensive about trekking in the Torres del Paine than when I’d gone in. All I am going to say at this point is don’t worry. If you’re travelling solo, you will be fine. The moment I stepped off the catamaran to start the first day trekking in the Torres del Paine, it started raining. Knowing that the rain might not stop for a few hours at least, I set off. Hiking poles in hand, pack in tow. It was windy and rainy to the point my glasses were doing that comedy thing of being so wet I couldn’t see through them. Hooray. After a few short, steep climbs, the rain had stopped and the sun came out. Lago Grey, an unexpected bright blue was behind me. Turning around, I could see a few small icebergs floating on the lake. The rest of the day’s hike in the Torres del Paine towards Refugio Grey (so named for its close proximity to the lake and glacier of the same name) was uneventful. There were frequent climbs and descents on the rocky path but on the whole it was not too challenging. I passed through meadows of foxgloves carpeting the rocky outcrops and spied a few tantalising glimpses of the glacier. Unfortunately, that section of the park was severely damaged by a large fire in 2011. 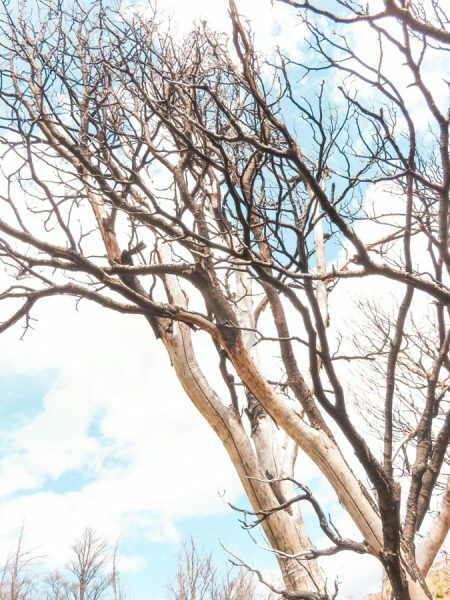 The fire burned for five days and covered an area of 40,000 acres – impossible to control due to the high winds and expanses of unpopulated land. The terrain is recovering but the damage is still evident in the sections where the only flora is the burnt out trunks of thousands of trees. At Erratic Rock they’d been at pains to stress that there were no open fires allowed in the park outside of special areas in the campsites. It had become clear why. Seemingly in no time at all, I’d arrived at Refugio Grey where I flopped onto my bed for a short rest before heading to the communal area for dinner. The pleasure (and sometimes pain) of travelling solo is that you’re forced to make conversations if you feel at all sociable. I got chatting with a Chilean family who were doing the hike as a family reunion and who put up with my painfully slow Spanish with good humour. They talked about how, as Chilean people, they felt pride in the park and the care that was being taken to preserve it for future generations. The next day of my W trail in Patagonia was also supposed to be relatively easy. I was going to hike 1 ½ hours to a viewpoint over Glacier Grey then return to the refugio along the same path and then take the path going back to Paine Grande. It should have been simple but the morning dawned with heavy rains and winds so strong that I was continually being blown off my feet. In retrospect, I must have looked so funny. I’d be walking in one direction and then be blown two paces in the other. At the time, I’d describe my feelings as a combination of pissed off and frustrated. As the weather was supposed to get worse that afternoon, I was faced with a difficult decision. Should I hike to the viewpoint (where the weather conditions made it unlikely that there was going to be much of a view to be had) and then risk not being able to make it to Paine Grande that day due to the bad weather? The other option was to walk to the nearer viewpoint, 15 minutes away and then go onwards to Paine Grande from there. I decided on the latter. The hike to the nearby viewpoint was disappointing enough to make me glad that I hadn’t spent another three hours on a round trip to see much of the same. I’d been warned about the unpredictable weather being the biggest challenge for Torres del Paine hiking trips, and here it was, true to form. Soon after, I set off for Paine Grande. It all looked so different from the previous day when the sun had been shining. Even with my heavy pack on, there were a few instances where the wind managed to blow me off course. I put my music on and trudged along. About halfway through the hike, the wind died down and the rain stopped. Before I knew it, I could see the lodge looming on the horizon and another day’s hike was done. I had always known that the third and fourth days of the W trek in the Torres del Paine were going to require a change of pace. So far, I’d hiked about 12km / 7.5 miles each day. Day three of the W Trail was 28km / 17.5 miles with a steep uphill climb into the Frances Valley. The first section of the path between Paine Grande and Campamento Italiano (a free campsite at the base of the Frances Valley) was wonderful. The path was relatively flat and there were plenty of glacial springs where I refilled my water bottle. While the fire had affected this part of the park as well, its effect was much less pronounced. I skirted another large lake and, after an hour or so, got my first proper look at the Cuernos mountains – dark and imposing – rising 2500m into the sky. 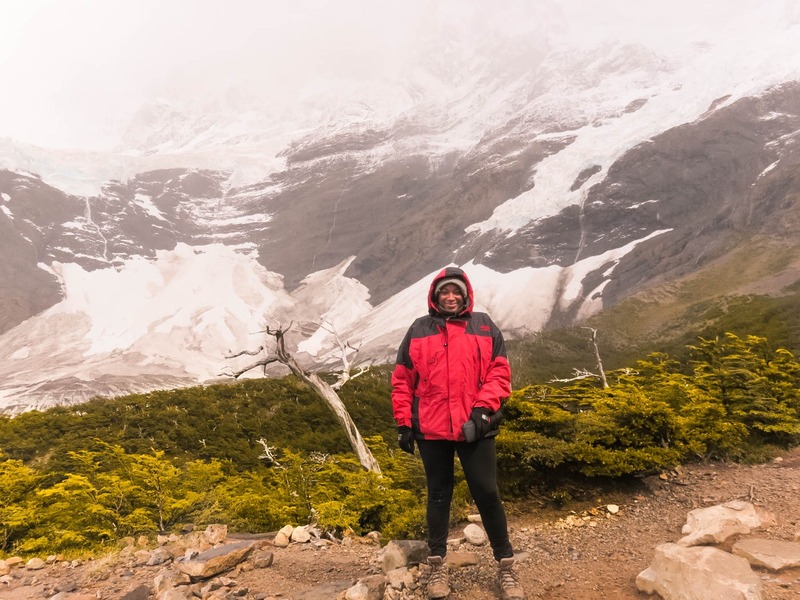 When I arrived at Campamento Italiano, I dumped my large pack at the ranger’s station and then started on an uphill part of the trek towards the first lookout “Mirador Frances”. This ascent and subsequent descent is the central line in the W after which the trail was named (have a look at the map if you’re not sure what I mean). Climbing to the top of the Frances Valley gives you stunning views both of the valley and the surrounding mountain ranges. It was steep at times and of course, fate would have it that the day had turned hot and clear. Suncream oozed off my face as fast as I could put it on. After an hour scrambling uphill, aided by my poles and some strategically placed ropes, I made it to the lookout. The view was worth the effort: from the height you could see the full scale of Lago Nordenskjöld, framed by the valley through which I’d just climbed. 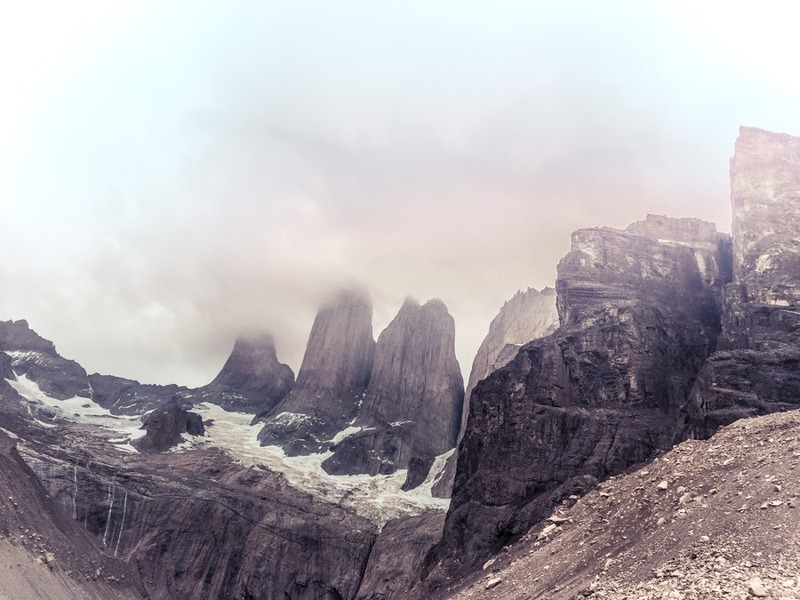 Cerro Paine, the tallest mountain in the park at 2850m, loomed high. To the side, I could see the Torres in their glory. I headed further into the next lookout, Britanico, but the clouds had come in fast and I wasn’t able to see much of the vista by the time I arrived. Soon enough, it was time to return to Italiano. I still had a long walk before arriving at Los Cuernos Refugio, my night’s accommodation. The walking wasn’t difficult: the first part was on a wide open flat with the beautiful views of Cuernos that had been the deciding factor in my trekking the W in this direction. After passing Campamento Frances, the terrain changed, turning into a wooded habitat through which the path wound its way. I was also becoming a bit paranoid about the pumas that roamed the Torres del Paine National Park. It had been hours since I’d seen anyone else and as I became more weary, I was increasingly convinced that a puma was going to pounce and feast on my tired limbs before I made it to the refugio. Luckily, by the time I was starting to question whether the refugio actually existed, I came across a small lakeside beach. It was the perfect opportunity to take off my boots and dip my feet into the bracingly cold water. I rested for a few minutes before gathering my belongings for the last push. Refreshed and cheered, I put on my pack and walked back onto the path from the beach. No sooner had I done so did I see the refugio peeking out from the trees. Los Cuernos Refugio is no five-star lodge, but it was a welcome vision on the horizon. By now, I’d come to recognise and chat to the others doing the Torres del Paine W trail in the same direction. 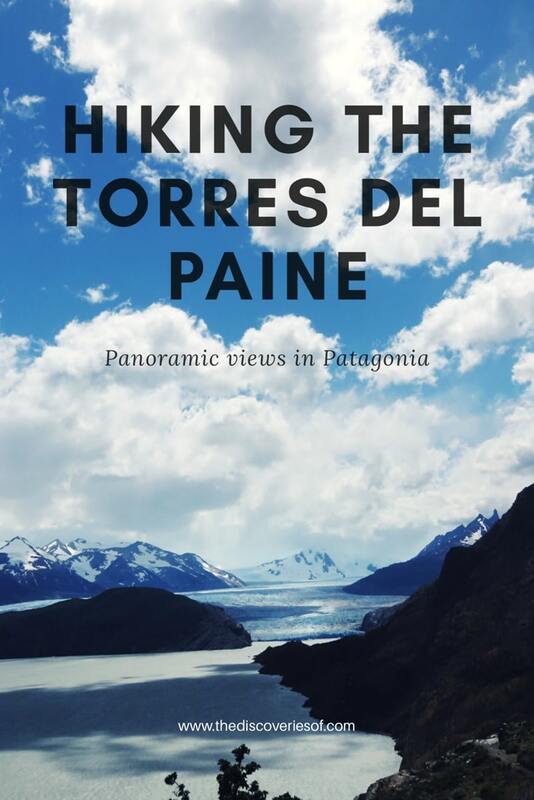 My fellow Torres del Paine hikers were a mixed bunch, ranging from 20 to 75 and all with their own stories to tell as to why they were doing the trail. We swapped the day’s battle stories over dinner and drinks before heading down to the lake’s shore in time to see the sunset. In the (Southern Hemisphere) summer, sunset in the Torres del Paine isn’t until 10.30pm and generally marked the time to turn in and get ready for the next day. Soon enough, it was time to say goodbye to Los Cuernos Refugio and embark on my last full day of my Torres del Paine hiking adventure. I needed to hike to Refugio Chileno and then on to the Torres del Paine themselves. It was a steep climb out of Los Cuernos and already very hot despite it being before 9am. The going was quick after the initial uphill burst, at least for a few hours before the path started to climb towards Chileno. It was a slow two hours of hiking up steep inclines that were rarely punctuated with any flat sections. I stopped frequently: for water, to reapply sunscreen, to have a snack – for any reason that would afford a short break from the uphill climb. Finally, I spied the refugio. It was at the bottom of the valley at which I stood at the top. Yet somehow, between the two points, there were still more uphill sections to be tackled. Unsurprisingly, it was with a great sense of relief that I dropped my pack when I finally arrived at the refugio. The day’s hike was not yet over. 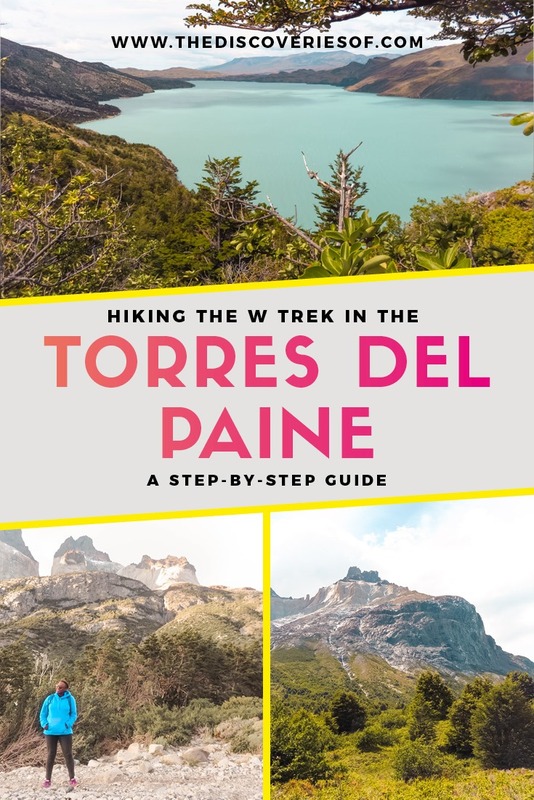 Everything I’d read about doing the W circuit in the Torres del Paine National Park recommended going straight up to the Torres del Paine in the afternoon if it was clear. 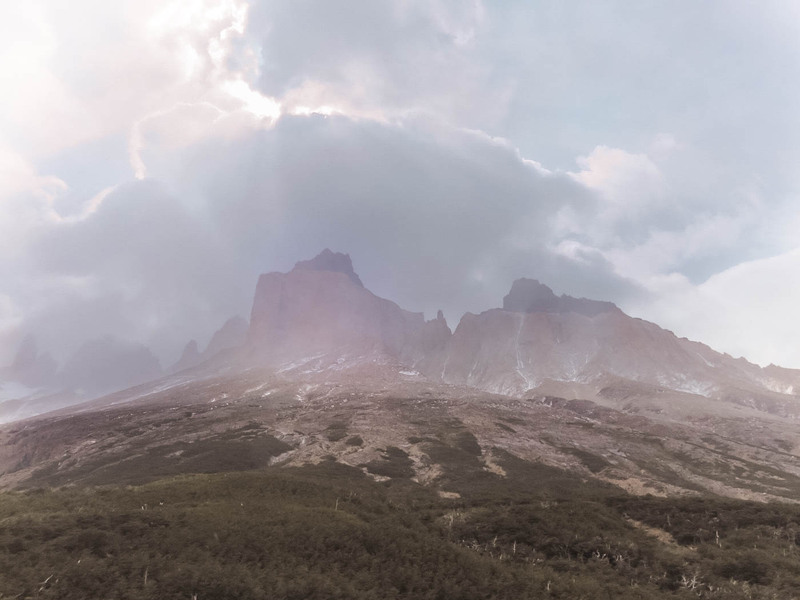 This is because the weather is so changeable that there is no guarantee that the visibility will be any good the next morning – your only other opportunity to see the Torres before you have to return to Puerto Natales. Once again, I started out, this time unburdened by my heavy backpack. It’s an hour’s walk (uphill again) from Refugio Chileno to the free campsite Campamento Torres. The path was mostly through forest, with a few rickety bridges crossing fast-flowing streams coming from the mountains. At Campamento Torres I consulted the map and was relieved to see it was only 45 minutes to the viewpoint from which the Torres could be seen at their best. What a 45 minutes. The path was so steep that it was almost vertical. It was hot, rocky and strenuous work. On the way up I bumped into an Australian guy who had given me directions to my hostel in Puerto Natales. When I’d asked him how difficult the last section was, he’d pulled a face, avoided the question and said how beautiful it was when you reached the top. Now I understood why. Towards the end of the path, I emerged from the forest above the treeline. Instead of being surrounded by the lush canopy that had been the main feature of the last hour’s trek, I was instead faced with a bouldered terrain that looked impossible to surmount. It was not impossible but it was difficult work making my way from boulder to boulder. The poles were useless as there was nothing for them to grip onto – before long I put them away and decided to tackle it with my hands and feet. More than once I considered turning and heading back. After all, no one would know that I hadn’t made it to the top (apart from you guys when I had no photos in this piece lol). When I came to the top, I was glad that I had. There they were, the Torres del Paine, up close. Jagged peaks rising from a green lake to complete the picture. I sat, rested and soaked it all in for a few minutes before packing up my bag and going back down. It had started to rain and continued to do so for the rest of the evening. I’d made it just on time. By the time I got back to the campsite, dinner had started but the others had saved a space for me to sit with them. For five minutes I shovelled food into my mouth, with barely the energy to participate in the conversation going on around me. And then it hit me, I’d done it – we had all done it – we’d completed the W Trek in the Torres del Paine National Park. The next morning was cloudy and rainy – making me thankful that I’d gone up to the Torres the day before. There would have been no glorious sunrise to see, just a grey mist. In any case, I was mildly hungover from the wine the night before and the thought of that strenuous hike made me snuggle further into my sleeping bag and feel a bit queasy. I packed my bag and geared up. There was nothing left to do but walk the 5km down with the others to the Hotel Las Torres. I’d completed the W Trail in the Torres del Paine, now it was time to start my journey back to Puerto Natales, and, with that, a clean shower. To get to Torres del Paine, travellers have two main options. 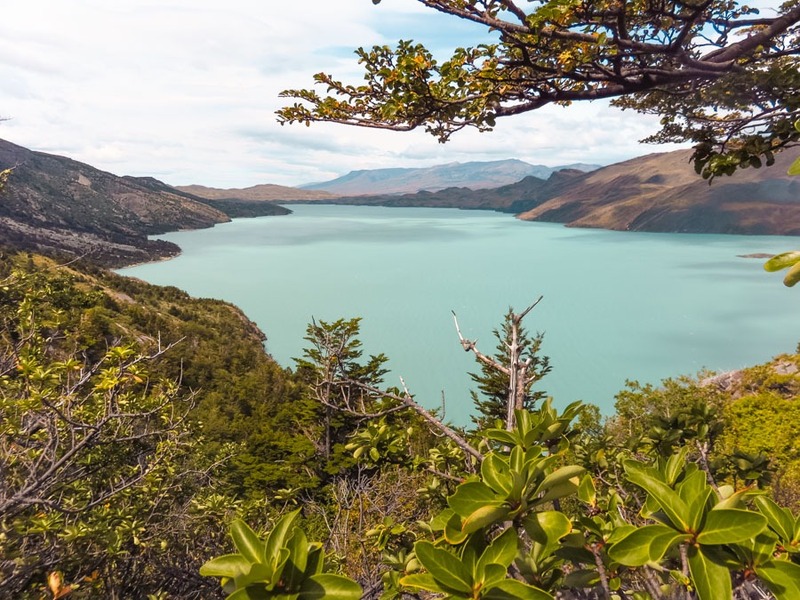 The first is to fly to the Chilean airport of Punta Arenas, connect overland to the nearest town, Puerto Natales and take the morning or afternoon bus to the park’s entrance. 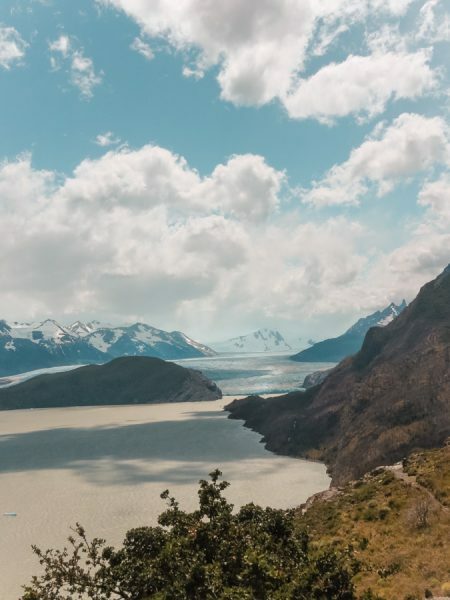 The other is to fly to El Calafate in Argentina, take a bus (crossing the border from Argentina to Chile) to Puerto Natales and then connect with another bus to the park. 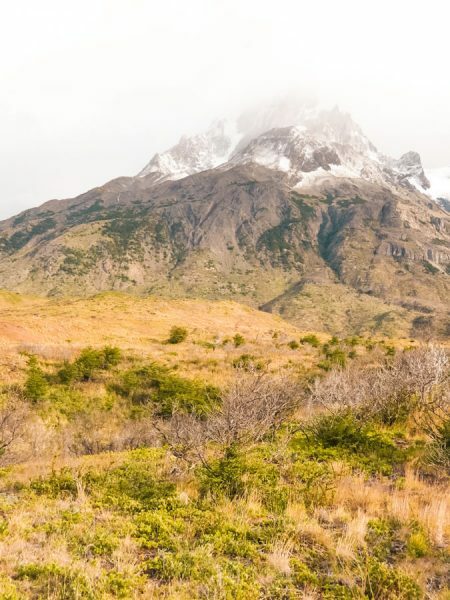 Trekkers can choose to hike in the Torres del Paine park with their camping gear and food and stay in the free and paid campsites along the camp. Another option is to stay in the refugios (mountain refuges) and pay for meals to be provided. Or you can stay in refugios but bring your own meals. The latter is the easiest option, particularly if you are hiking on your own but can prove quite pricey for very basic lodging and food. I’ve gone into more detail about the refugios and campsites relevant for the W trek below. 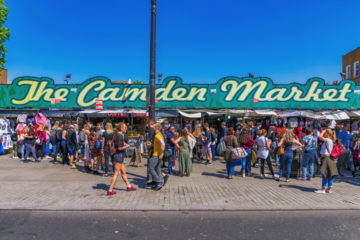 It’s important to note that since 2016 you have to book all of your accommodation in advance, whether you are going to stay in refugios, free campsites or paid campsites. There are several refugios along the W trail in the Torres del Paine National Park. 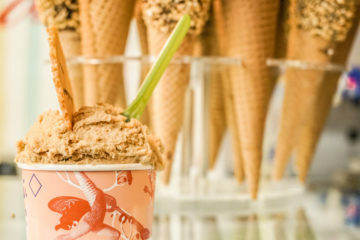 Each one is managed by one of two companies: Vertice Patagonia or Fantastico Sur. I’ve listed the refugios and which company they’re managed by below. Bookings for the Torres del Paine refugios can be made via Vertice Patagonia and Fantastico Sur websites. There are two kinds of campsites in the Torres del Paine National Park: free ones and paid ones. Before you get toooooo excited about the free ones I will say that they are very basic. But they’re also free so that’s pretty awesome. 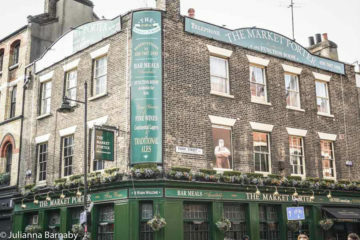 Still have to book though! You can wave goodbye to any thoughts of Britanico and Japones unless you’re a licenced climber – you can’t stay there unless you are. And there we are: the Torres del Paine W Trek. I hope that you have a wonderful time. Any questions, drop me a comment in the box below. Travelling in South America? Read my full South America Travel Guides now. A fan of hiking? You might also enjoy this piece on Road Tripping in the Atacama Desert.